The ultimate Australian Adelaide experience. 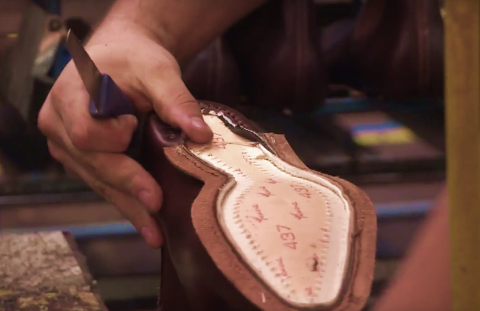 Go behind the scenes of the iconic R.M.Williams factory on an exclusive tour and experience the many processes and the care that each and every pair of RM’s handcrafted leather boots receive. What’s more, is that as a friend of The Tailor, you’ll get to take home your very own pair of R.M.William’s boots – personally fitted! 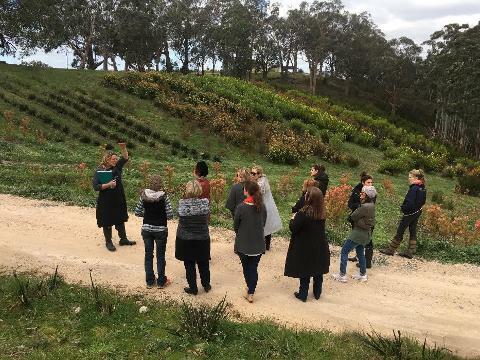 The perfect day out, exploring some of South Australia’s most notable locations. Your day will begin at 8.15am where your private local guide, Nic will meet you at your CBD hotel. For all local South Australian visitors and people not staying at a CBD Hotel, please note that the central pick up point for this tour is the Intercontinental Adelaide located on North Terrace at 8.15am. Nic is an amazing storyteller and his passion and knowledge for South Australian history is beyond inspiring. As your private local guide for the day, Nic will take you through the journey – both old and new, and how each destination arrived to its current state. 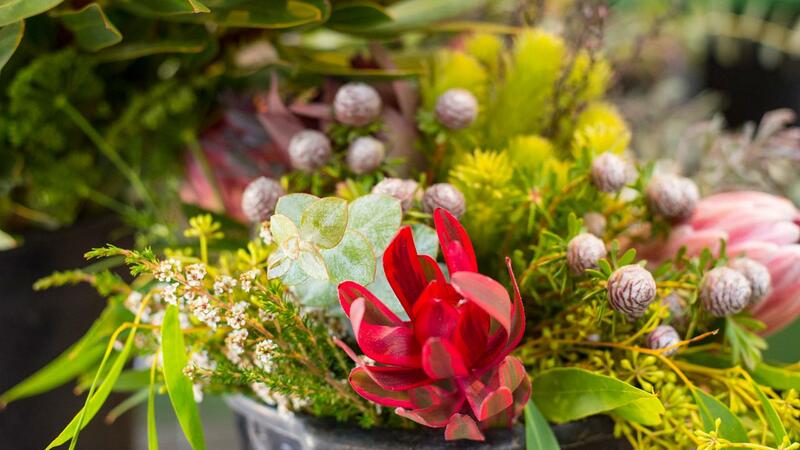 To commence the day, you’ll head north of the Adelaide city to the iconic R.M.Williams factory. 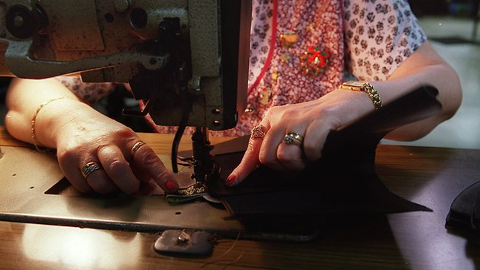 In a tour that is exclusive to The Tailor, you’ll learn all the fascinating intricacies and the dedication that goes into every single pair of RM’s boots ever made. 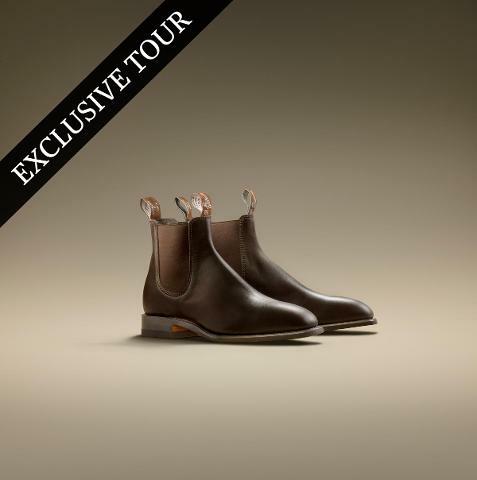 Following your tour, you’ll have the opportunity to the R.M.Williams Percy Street store. 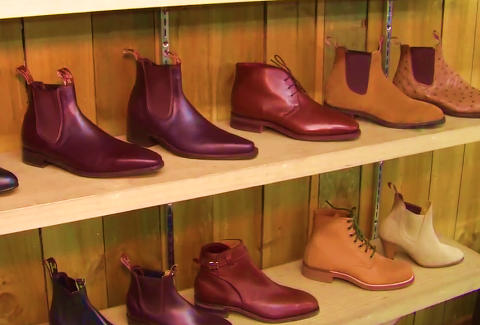 It’s here that you’ll not only have the time to browse through the magnificent array of boots, but you’ll also be personally fitted with your very own pair to take home*. 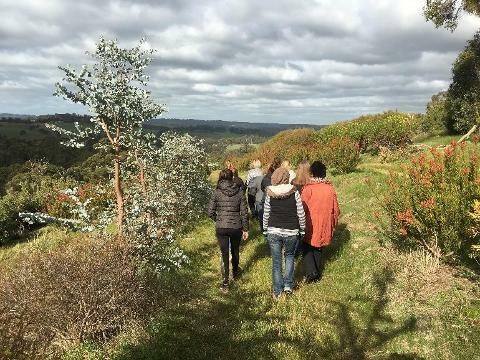 Kidman Flowers is a beautiful 12-hectare native flower farm located in the heart of the Adelaide Hills. 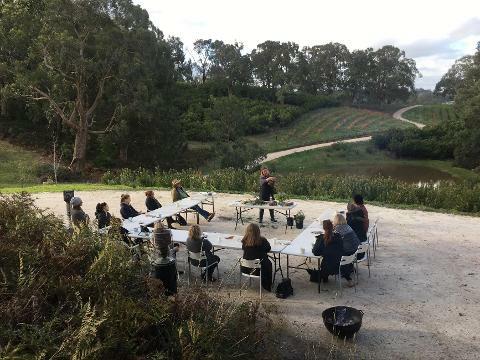 On arrival you will be met by owners and your hosts for the day Des and Angie Kidman, where you’ll be lead to a magnificent gazebo overlooking the breathtaking flower farm and the Onkaparinga Valley. Sit back and enjoy a chat with Des and Angie with a sumptuous lunch of fresh fish, salad and crusty bread, and a glass of wine in your hand while you take in your beautiful surrounds. You’ll also be treated to a selection of homemade cakes, fresh fruit and tea and coffee. 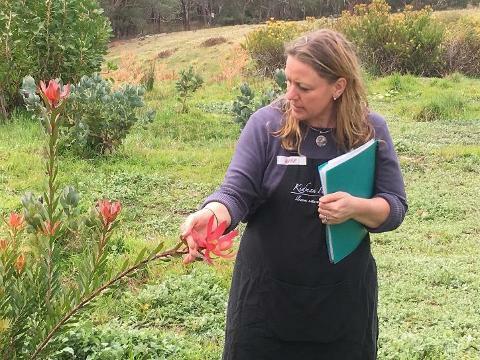 Enjoy a walk around the property learning of their extensive and exquisite range of home-grown flowers, and you’ll have the opportunity to learn from Angie on constructing a beautiful flower arrangement - which you then have the opportunity to purchase and take home (if you wish). From here you’ll begin your descent through the Adelaide Hills back into Adelaide city, where your guide will return you to your accommodation at approximately 5.30pm. *Only selected styles are included within the package costs. Should you choose a style outside that range, additional costs will occur. Boots are non-transferable. This is a full-day tour, departing your CBD location at approximately 8:15am and returning at approximately 5:30pm.